While the majority of its iconic products like iPhone, iPad and Mac are famously “Designed by Apple in California,” they’re also famously built all over the world, though mostly in the Far East [China and Taiwan], India, and even right here in Austin, Texas, U.S.A.
Apple’s global supply-chain is extremely vast and complex and, as you might imagine, in light of that the company spends a lot of money every year on air travel for [some of] its [estimated 130,000] employees to visit, check-up on and ultimately ensure these product-making facilities are humming along smoothly. Altogether, Apple spends about $150 million per year sending its employees from San Francisco International Airport (SFO) to a host of international locales, according to CultofMac. The top ten destinations include Shanghai, Hong Kong, Taipei, London, South Korea, Singapore, Munich, Tokyo, Beijing, and Israel — though they’re certainly not the whole scope of Apple’s air travel. For example, some high-ranking executives like CEO Tim Cook and Vice President of Retail, Angela Ahrendts, are known for frequenting these destinations and more via private, rather than commercial, planes. 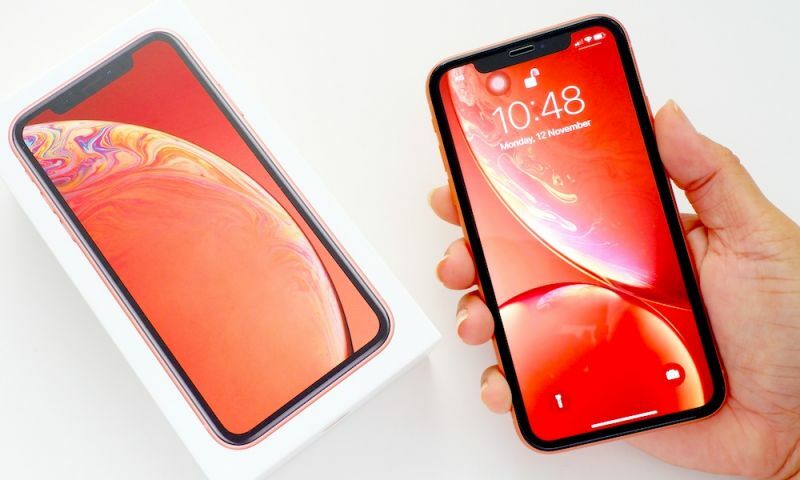 Moreover, while the iPhone-maker is famously headquartered in Silicon Valley, California, it also maintains a number of offices, complexes and industrial facilities scattered about the U.S., Europe, India, Australia, China and the Middle East. Still, a cool $35 million of the iPhone-maker’s annual travel budget is allocated exclusively to buying 50 business class airline tickets per day, per year, from San Francisco International Airport to Shanghai, according to figures revealed by a Twitter account belonging to the company’s self-described ‘No. 1 customer’, United Airlines. Of course, while $150 million per year (or about $410K per day) for the sole purpose of air travel is likely impossible to fathom by the average air traveler, it’s worth noting that to Apple (whose annual revenue for the entirety of 2017 surpassed $229 billion), the sum likely amounts to loose pocket change.